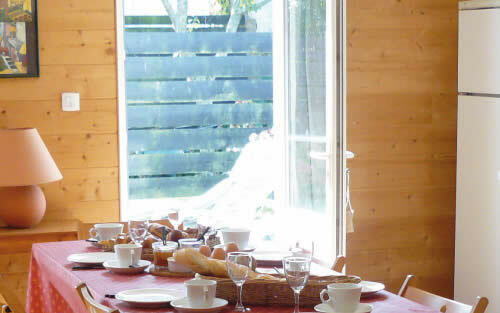 This holiday home is situated on the banks of the River Crac'h, where up to 6 people can enjoy a comfortable stay. 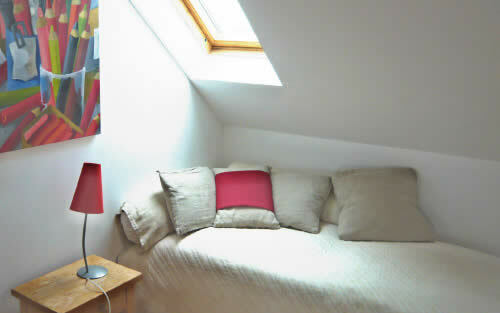 It's spacious rooms offer views over the river. 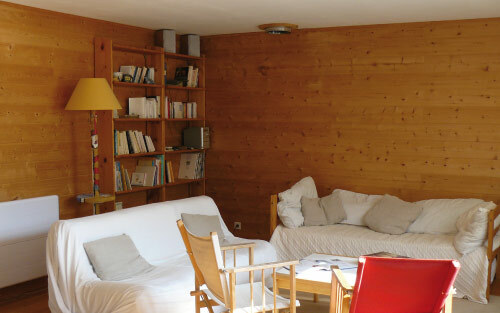 A cosy nest 100 metres from the port of La Trinite sur Mer, from which you can admire the ocean-going yachts. 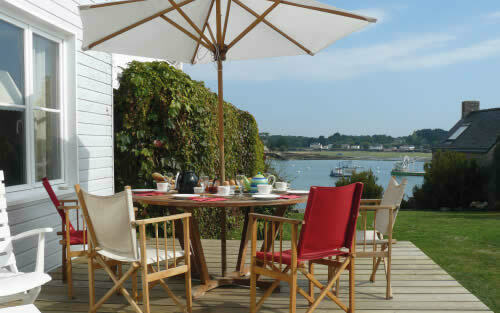 An ideal holiday home whether you want to sail or just enjoy the calm and beauty of Brittany. 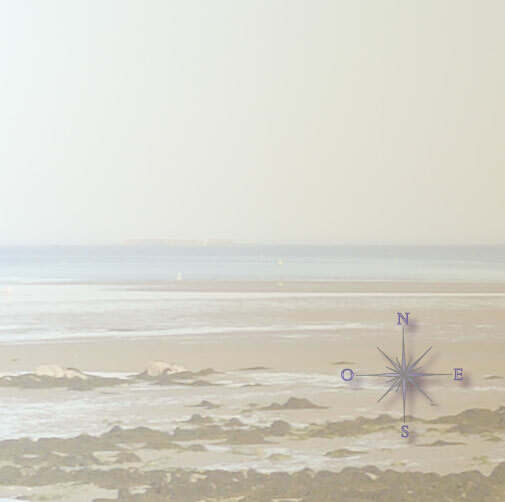 Magnificient beaches and beautiful countryside are just two steps away from La Maison du Passage.